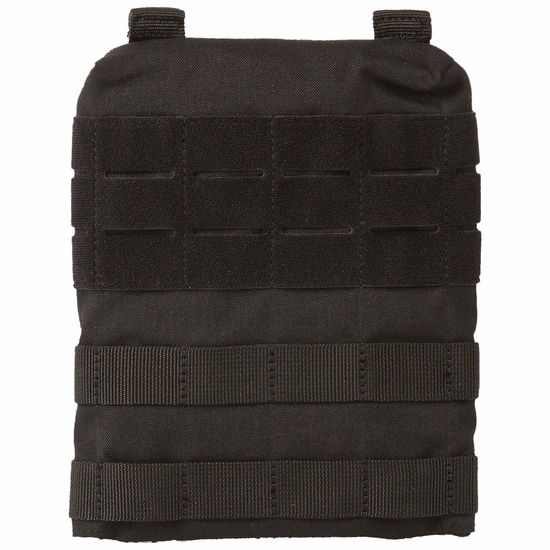 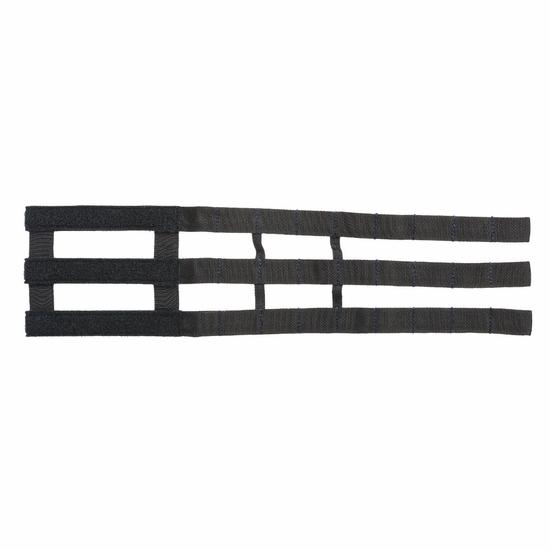 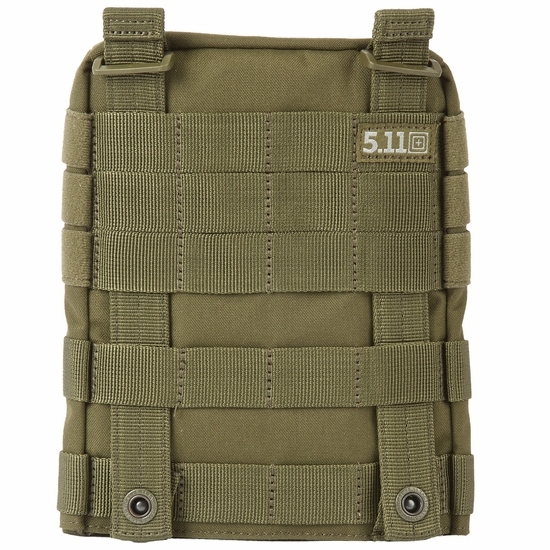 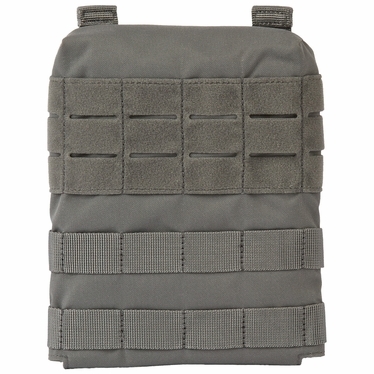 TacTec Plate Carrier Side Panels are rugged and durable pouches engineered to complement the TacTec Plate Carrier System by providing secure storage for protective ballistic plates, maximizing protection in hostile environments. 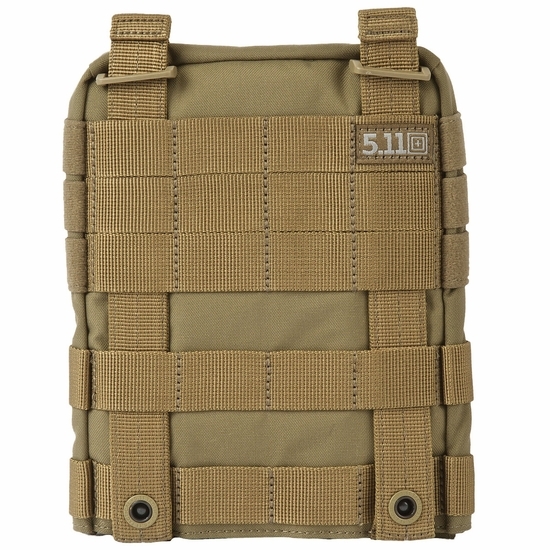 Each pouch features reinforced attachment straps for stable carry and a laser-cut web platform on the face for fully customizable accessory storage. Compatible with the 5.11 SlickStick® attachment system.